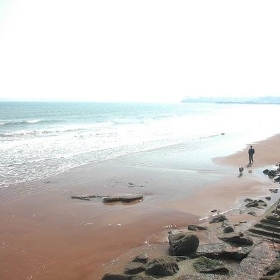 Paignton is a coastal town in Devon in England. 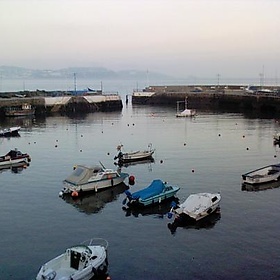 Together with Torquay and Brixham it forms the unitary authority of Torbay which was created in 1998. 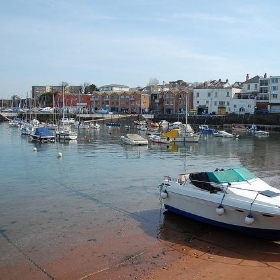 The Torbay area is a holiday destination known as the English Riviera. 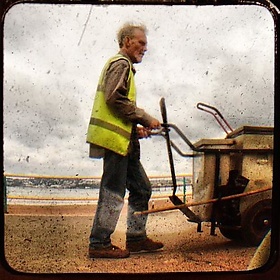 Paignton's population in the United Kingdom Census 2001 was 48,251. 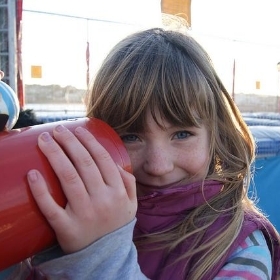 It has origins as a Celtic settlement and was first mentioned in 1086. 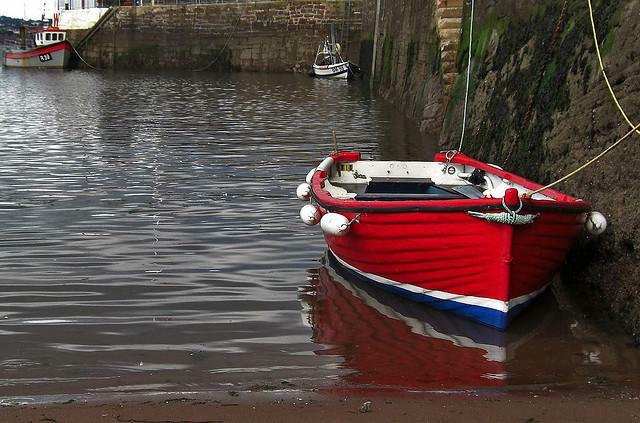 It grew as a small fishing village and a new harbour was built in 1847. 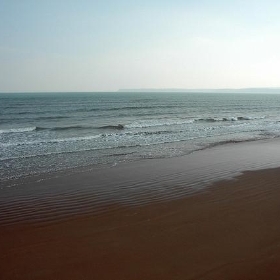 A railway line was opened to passengers in 1859 creating links to Torquay and London. As its population increased, it merged with the villages of Goodrington and Preston, Devon.